In 1931, Oaxaca was shaken by a devastating earthquake. Although much of Oaxaca was destroyed, its people were never defeated. Mezcal Nacional 1931 is a tribute to the great people of Oaxaca. Nacional 1931 is made with wild agave Tobala in Santiago Matatlán, Oaxaca. Maestro Mezcalero Celso Martinez Lopez uses traditional mezcal production methods and double-distills this mezcal in a small copper still. This is the brand’s flagship mezcal expression. It commemorates the devastating earthquake that struck the city of Oaxaca in 1931. Mezcal Nacional is produced utilizing strictly traditional methods, which include baking agave piñas in traditional stone ovens, fermentation in open air wooden vats, and double distillation in copper stills, all under the careful direction of Maestro Mezcalero Celso. Mezcal Nacional is keenly aware that their ability to continue to provide mezcal is inextricably linked to the sustainability of the agave itself. 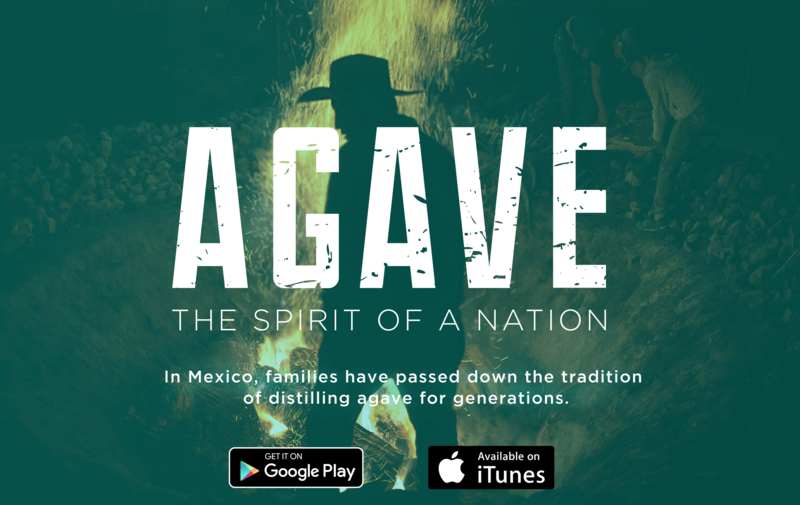 In order to ensure the ability to continue to produce premium quality mezcales from the best agaves, they have begun planting wild agave as part of their reforestation efforts.